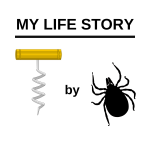 When you discover that you have Lyme, you feel the world crumbling down. Everyone seems to be having a different opinion regarding the treatment. Which one is right? Is Lyme disease curable? Can you get rid of it? How long will it take to treat it? Well, nothing is black or white when it comes to Lyme. 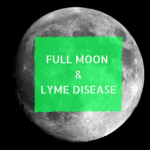 The treatment options for Lyme Disease can vary depending on the stage of the infection. The antibiotic treatment is complicated. It seems to be more effective in an early stage of this terrible disease. Not too long time ago, practitioners were convinced that one course of oral antibiotics ( 14 to 21 days) would do the trick. Some of them still are. Unfortunately, this is not enough to fight Lyme and eliminate the infection completely, especially if the patients had been contracted the disease a few months back.  Many studies have shown that the low dosage and the short-term medication do not eliminate Lyme. The antibiotics prescribed are Doxycycline, Cefuroxime and Amoxicillin – the dosage depending on the age and symptoms of the patient. Treating Acute Lyme disease can have a positive outcome, when the patient is administered for three to six months of higher dose antibiotics used in combination and rotation. 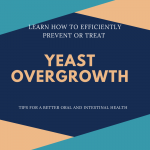 In case the symptoms persist after the first round of antibiotic treatment, then the physician usually prescribes another course or oral or decide to switch it to different antibiotics. When treatment is delayed, then the infection spreads out and become chronic. 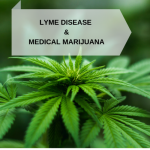 Chronic Lyme disease can be treated using different types of antibiotic treatments: oral, intravenous, intramuscular and the pulse and combination therapy. Keep in mind that the treatment plan should address the infection and the co-infections. It should also decrease inflammation, boost the immune system, and help detoxify. When a patient presents co-infections, then the treatment is far more complex. It involves repeated and prolonged antibiotic therapy. The prolonged treatment needs to target the co-infections as well, not only the Borrelia infection. The dose, duration and the type of treatment can vary from one patient to another. The data suggest that the duration of antibiotics should be extended in order to prevent or delay recurrent and refractory Lyme disease. Once you reached a chronic stage of Lyme disease, your symptoms are more severe and require an aggressive treatment, which can last for months and months. When the oral medication fails, the intravenous treatment​ is considered. 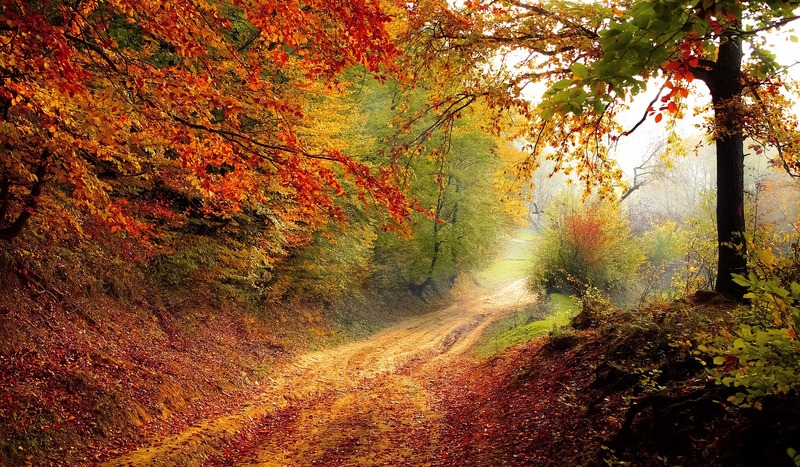 It is not unusual to have it combined, with supportive therapies ( physical therapies, antidepressants, anti-inflammatories) in order to achieve positive outcomes. 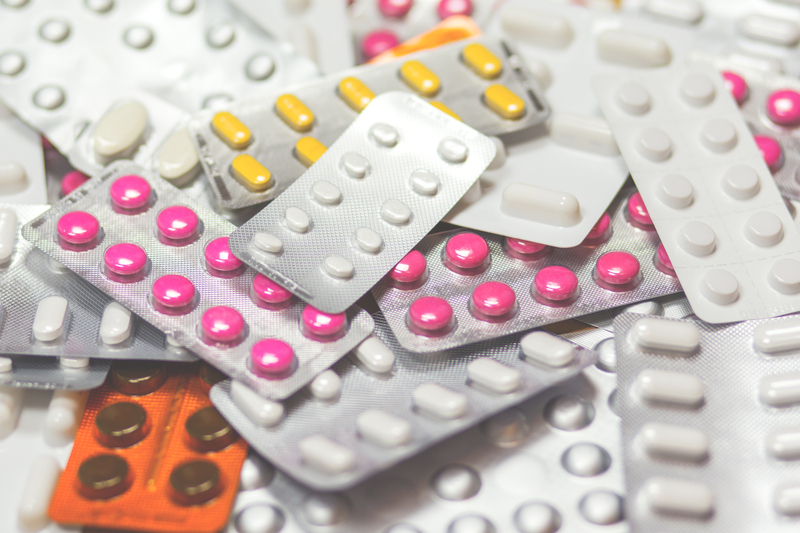 Among the antibiotics prescribed we meet ceftriaxone, cefotaxime, penicillin, imipenem, azithromycin and doxycycline. These drugs represent a more suitable alternative therapy and they tend to be more effective in fighting the spirochetes. ​When the above two treatments are no longer effective and patients do no not respond neither to oral or intravenous treatment, then intramuscular treatment ​is recommended. Patients having multiple relapses or who cannot tolerate oral or intravenous treatment may benefit from the intramuscular benzathine penicillin (1.2 to 2.4 million units per week) . ​The combination therapy refers to a combination of antibiotic treatments that coincide with symptom flare-ups. The specialists recommend rotating different antibiotics to address the different forms and locations in the body of Borrelia. The antibiotic treatment does not come without any risks. Some patients develop side effects and unpleasant reactions which prevent them from continuing the treatment. Antibiotic treatment does not work for everyone. There is no universal, one-size-fits all treatment. Ideally, the treatment should consist in a multifaceted approach to treatment. The main goals should be total restoration of health, enabling the body to fight the infection.